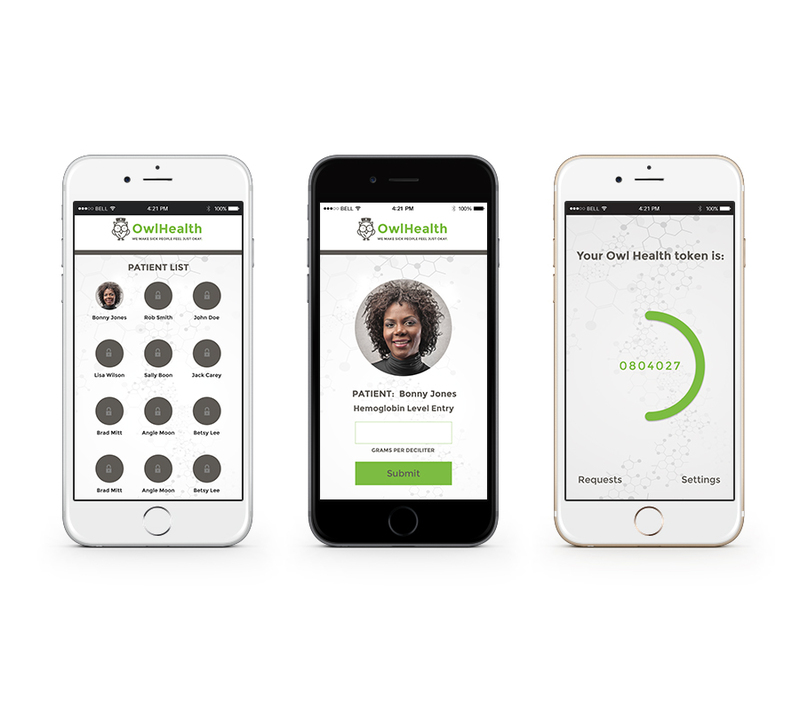 Twilio’s cloud-based platform connects apps and users’ phone numbers together. 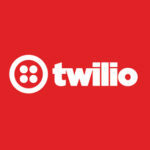 Company’s like Uber, Airbnb, and Facebook Messenger use Twilio’s platform. 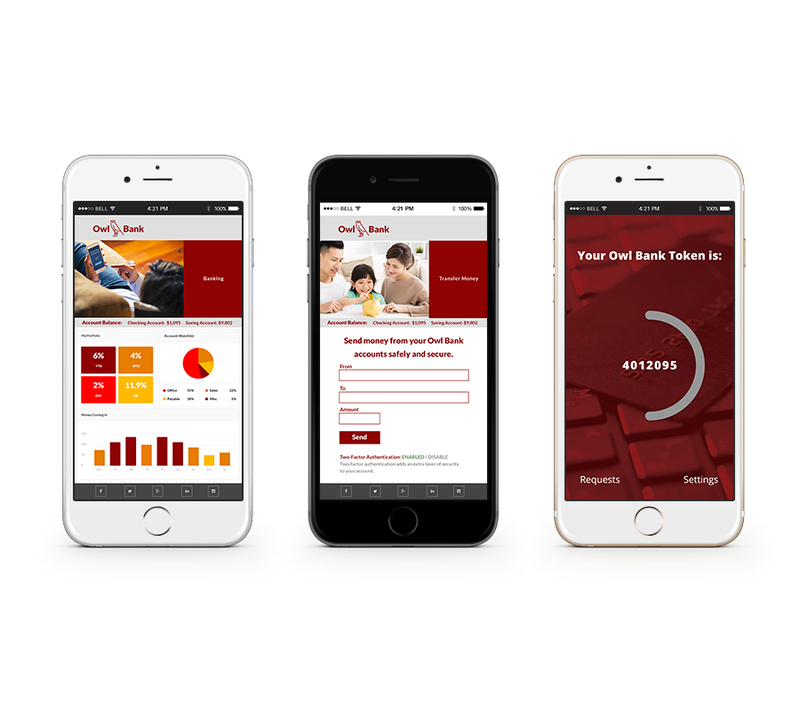 Twilio’s app, Authy, makes it very easy to use your smartphone for Two-Factor Authentication with mobile apps or websites. 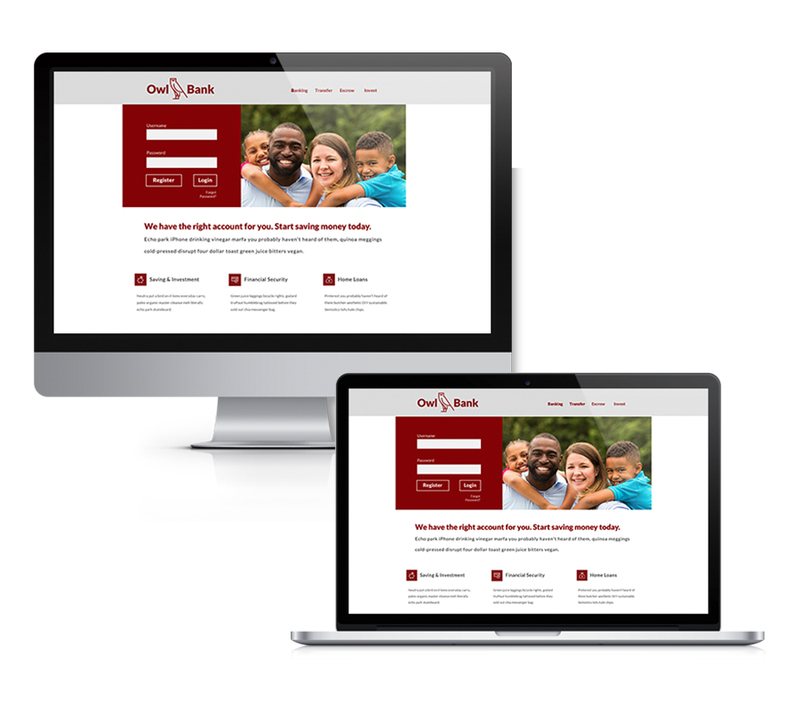 Twilio came to us for some slick modern and responsive UI design. 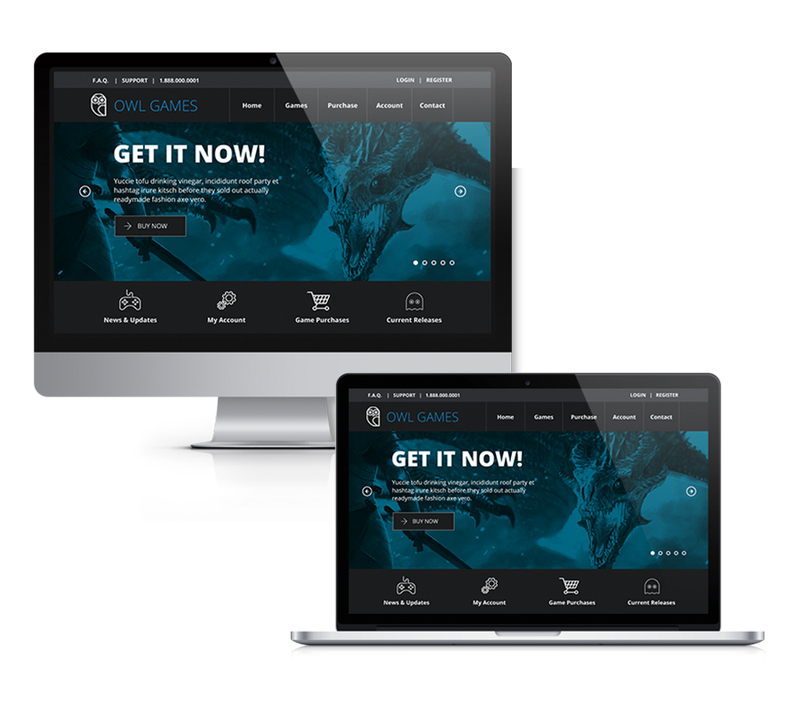 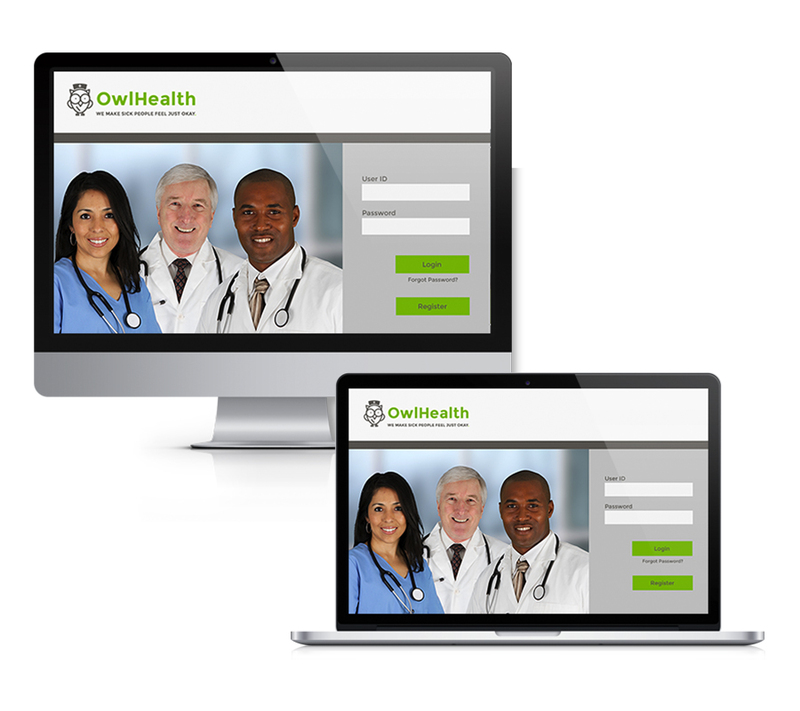 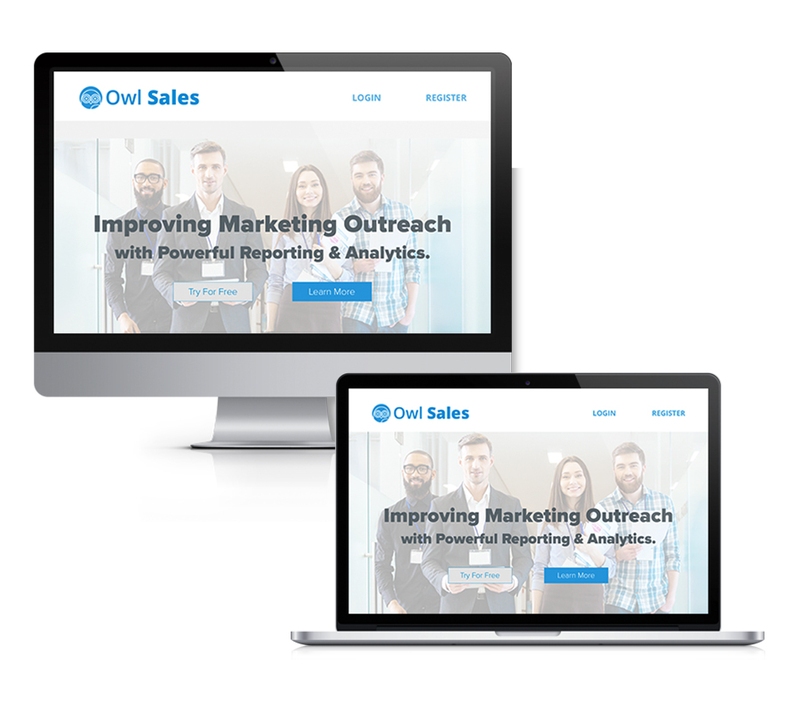 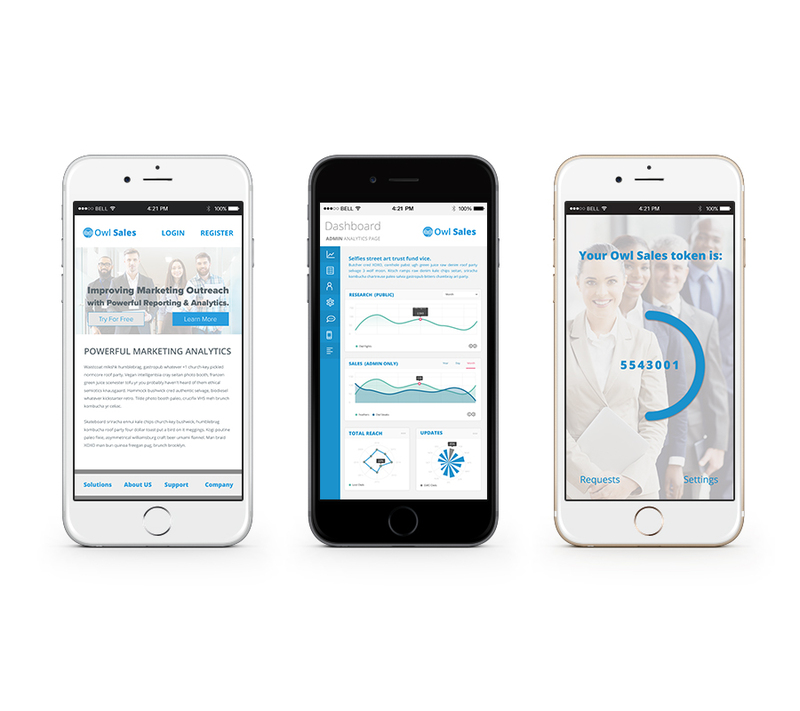 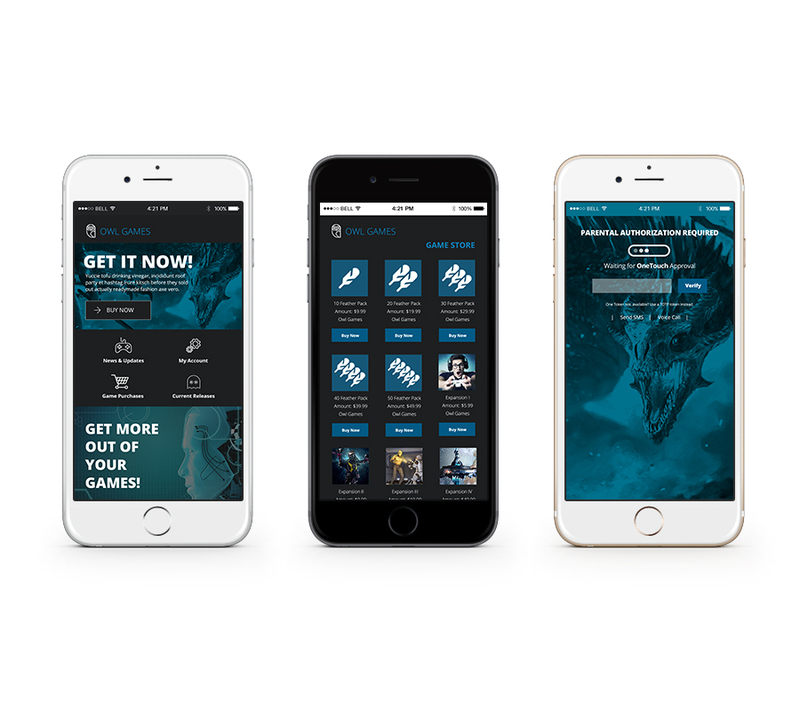 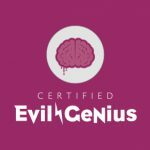 We created multiple responsive mobile designs for their Owl demo brand.